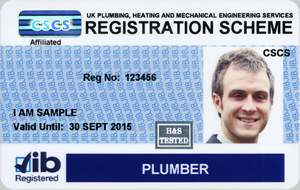 Updated every hour the most upto date CSCS JIB card plumber jobs online. If you need a JIB Card please visit our JIB Card explained page. Looking for plumber jobs in London then please book mark this page as we update the jobs every hour! plumbing jobs require a JIB Card, if you need a JIB card please click here.